What's good everybody? I'm a 23-year old aspiring artist out a small town in Texas called Dickinson (South Houston metropolis). Found the site a while back and just happy to see it up and running again. 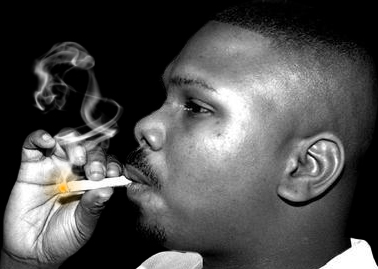 We need more sites and forums like this dedicated to Texas Hip-Hop. Just got my Soundcloud page up and running. Go check it out when you get the chance. More to come.